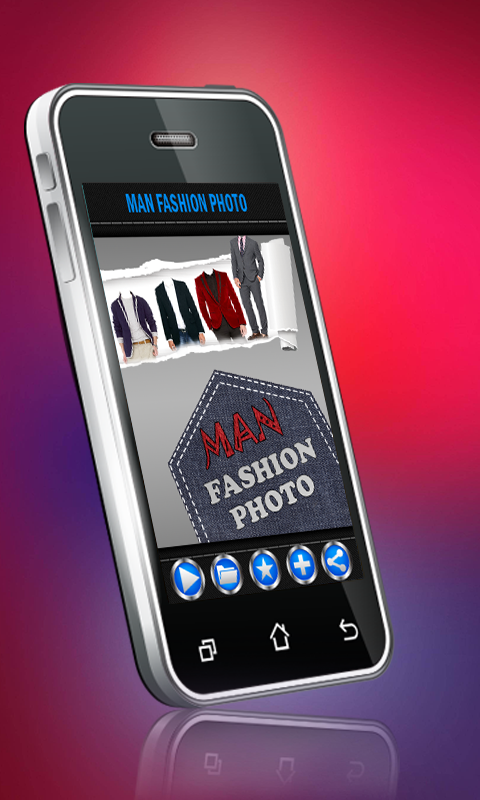 Men Fashion Photo app will help you to choose best designer dresses because People are too busy in their daily life and don’t have time to choose fashion dresses. Are you interested in men designer clothes and fashionable men’s clothing but you don’t want to buy all of them? You are at the right place! Get the brand new free photo suit editor and check out what’s new in men style! 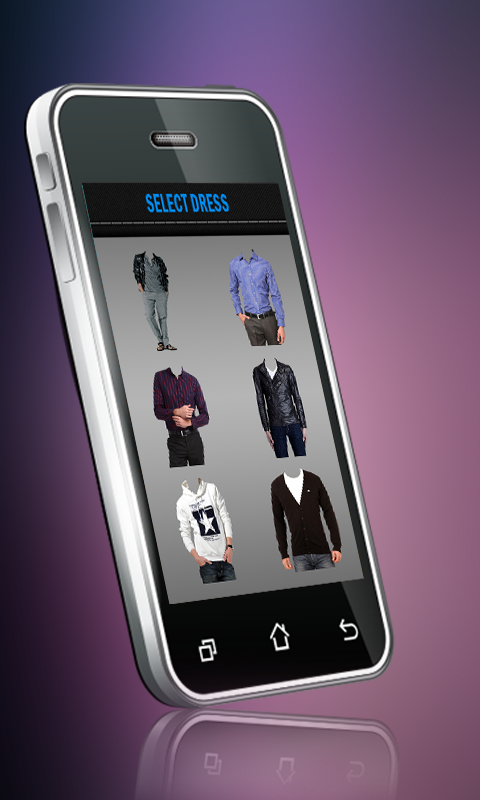 Install Men Fashion Photo Suit and get a virtual wardrobe that complements your individual style. Download this image editor software for Android™ and try out various men outfits! Man Fashion Photo application provides a latest, fashionable and styles Latest designer dresses, Formal fashion collection. You can select Latest Man Fashion dresses photo from them as well as your device gallery. ◆ A huge number of fantastic man designer clothes! ◆ Easy to use fashion photo editor! ◆ Suit photo editor for men’s! ◆ Perfect men dress up photos! ◆ Take a photo or selfie or use a photo from the gallery! ◆ Choose your favorite fashion dresses and put your face in the hole! ◆ Share the masterpiece with your friends on social networks! ◆ Fashionable, latest and styles fashion dress collections. Download men fashion photo app and become a part of fashion photography. Suit photo editor tool is here to help you find your own style and personalize your pictures. This is a unique fashion dress for boys with perfect stickers and templates that will make you have fun for days.